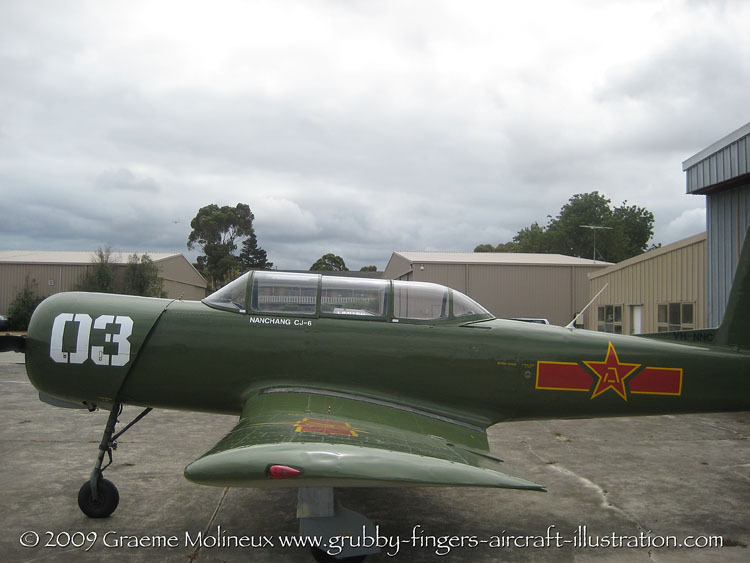 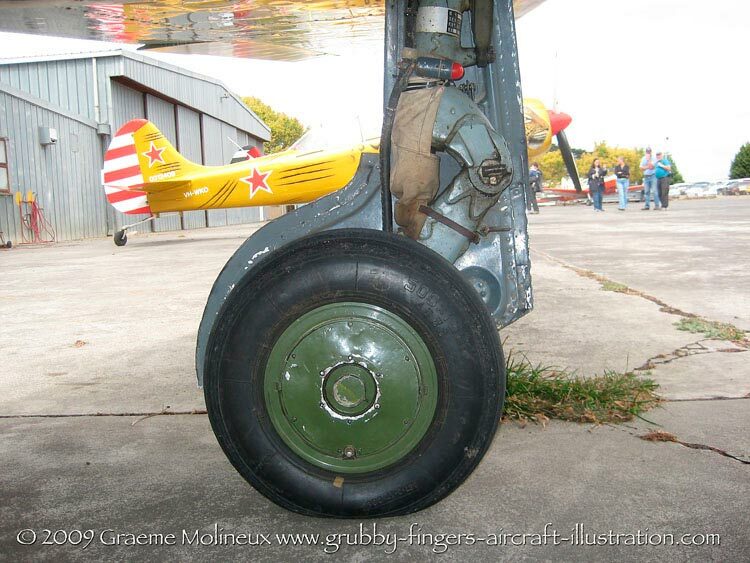 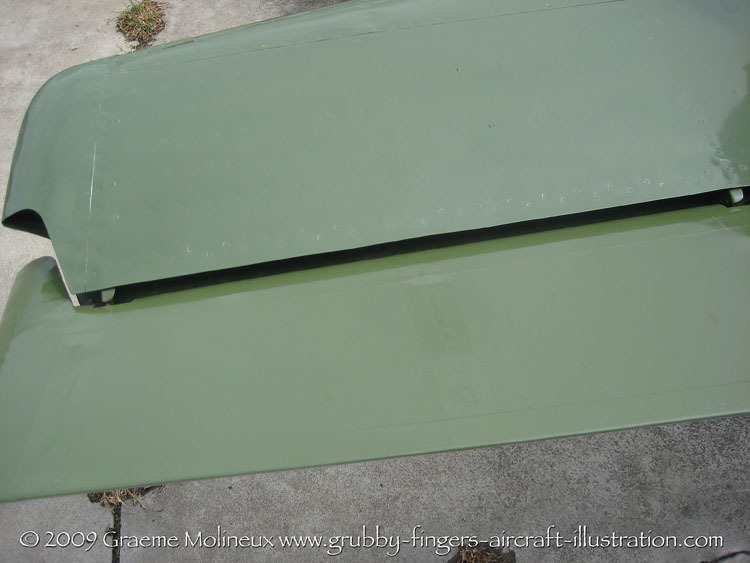 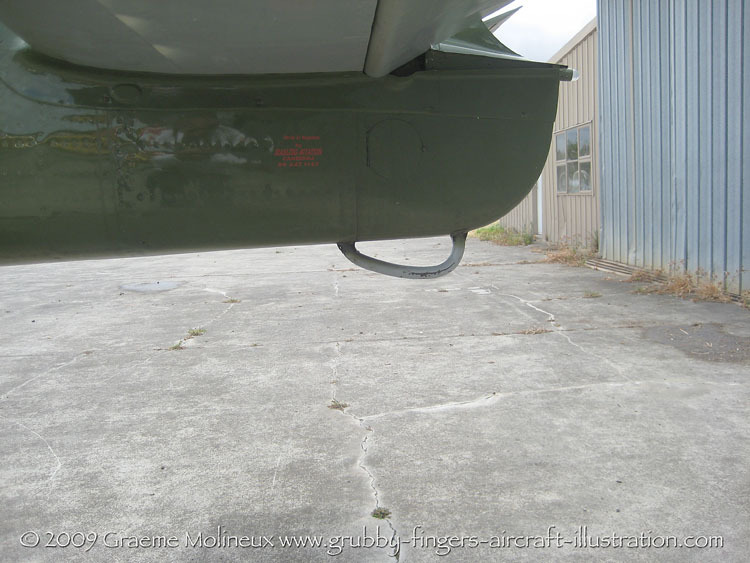 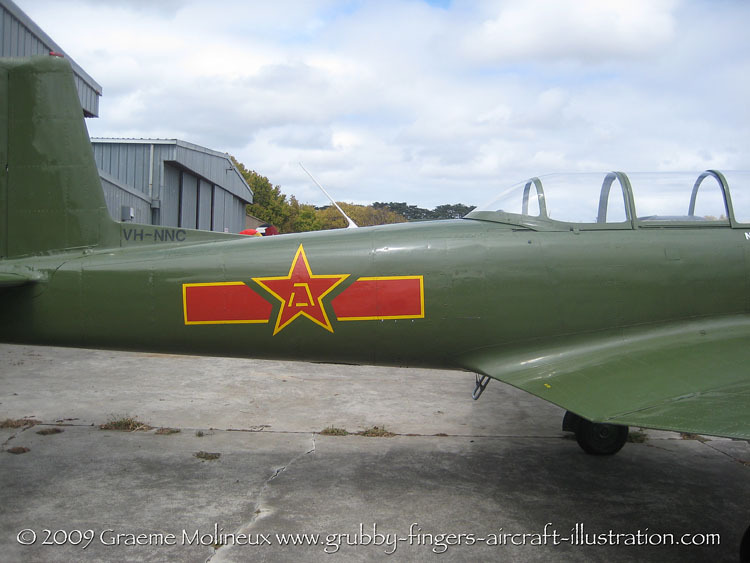 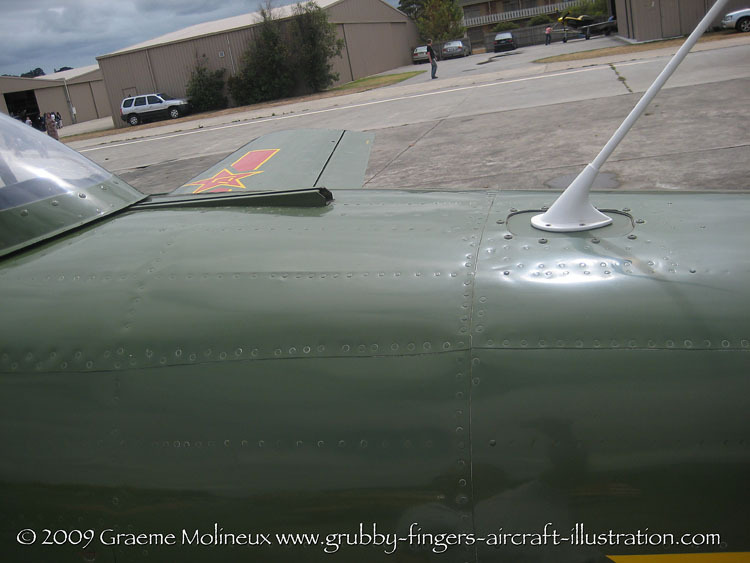 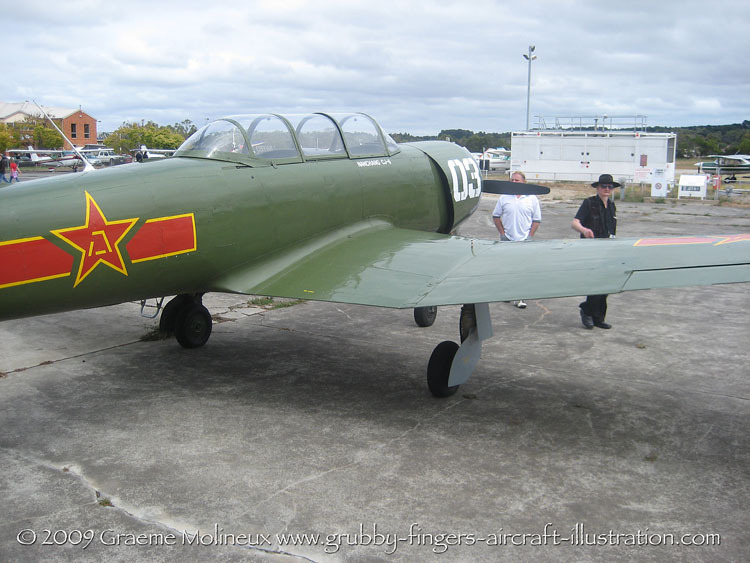 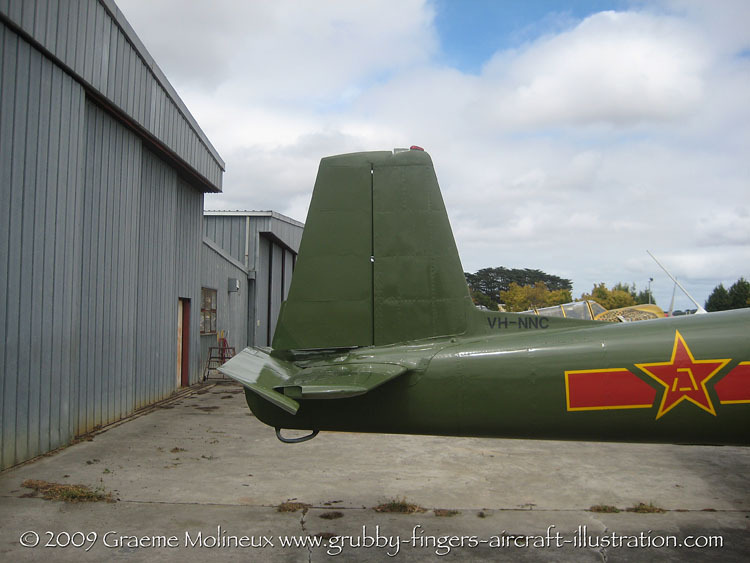 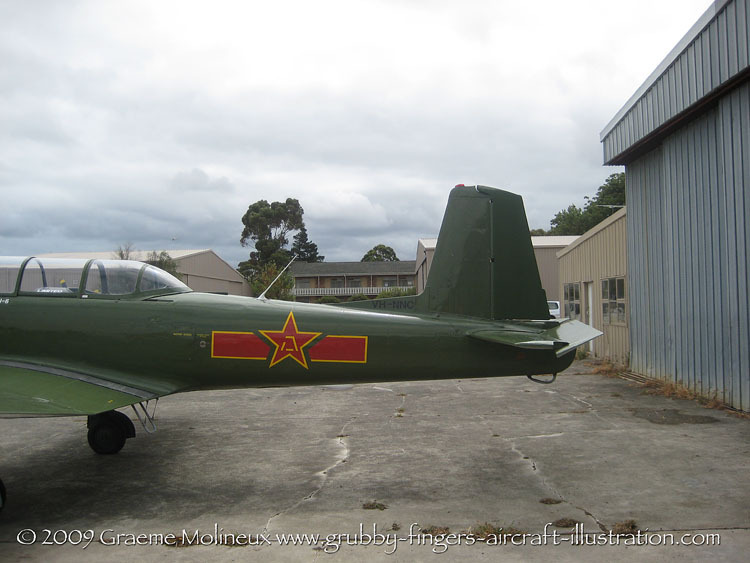 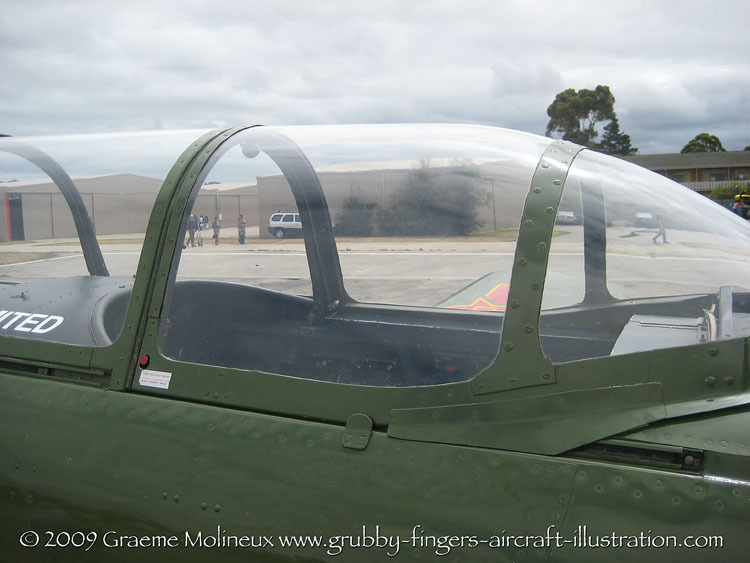 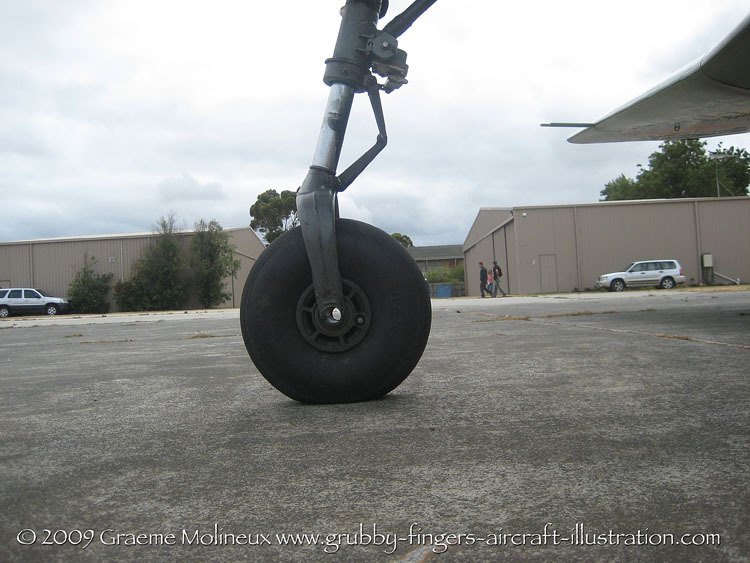 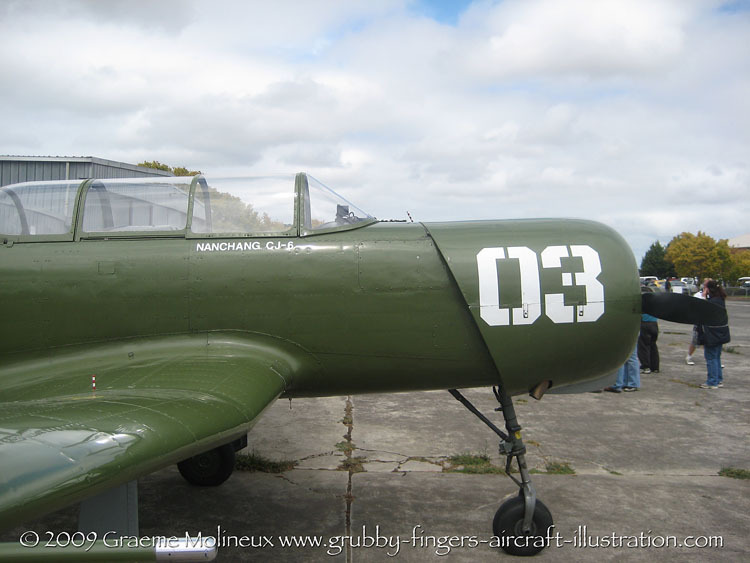 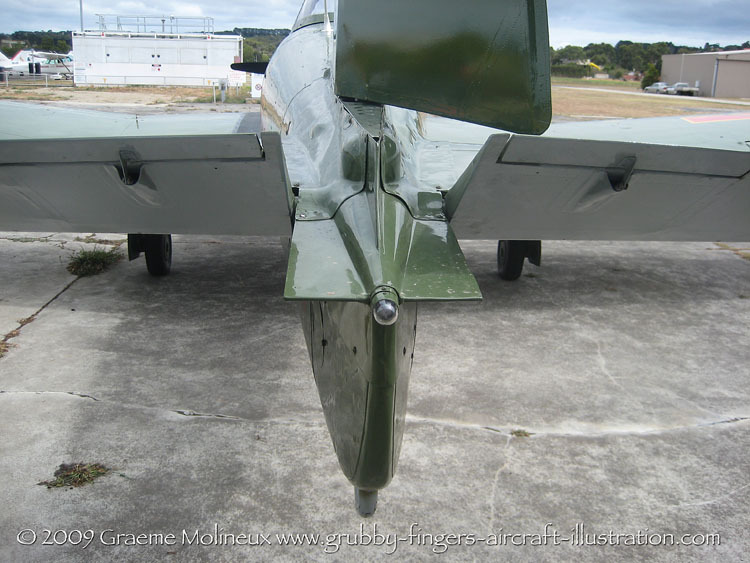 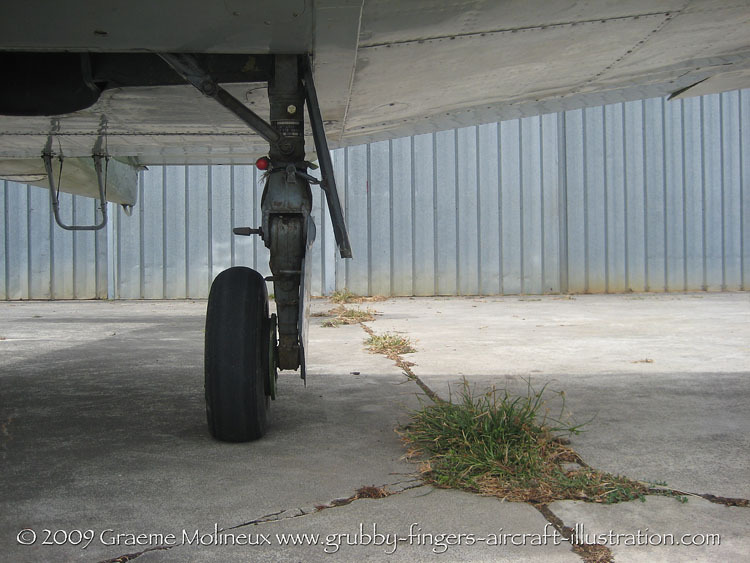 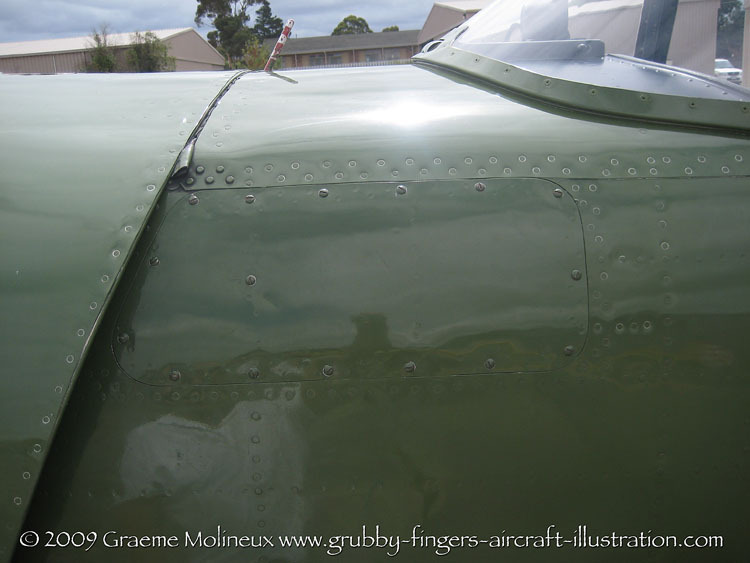 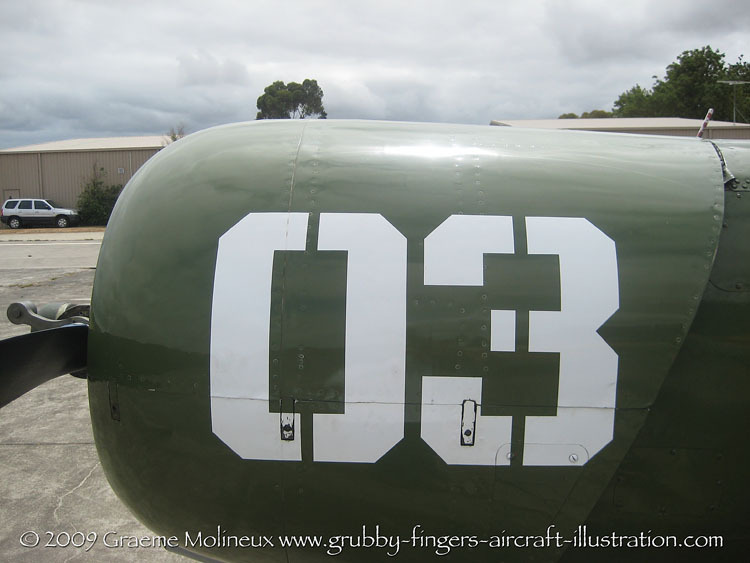 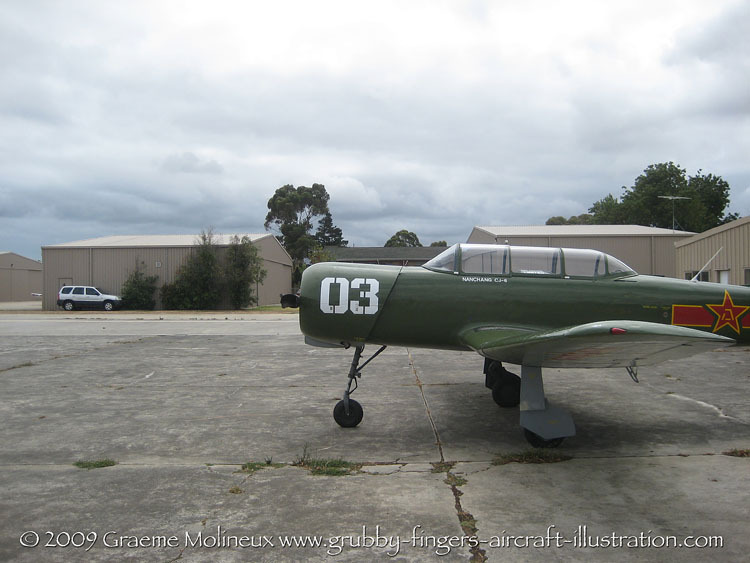 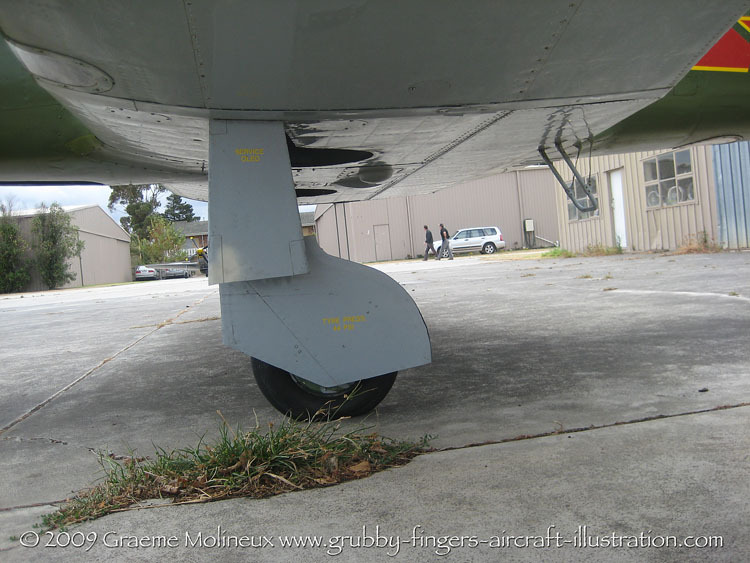 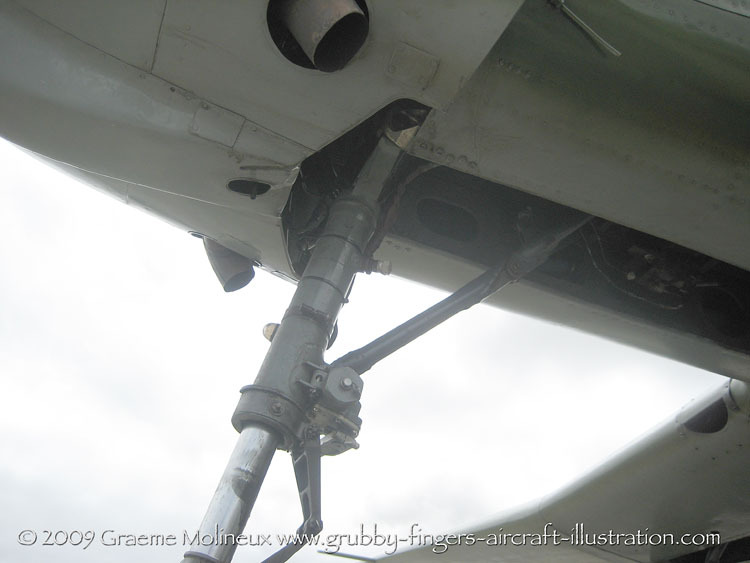 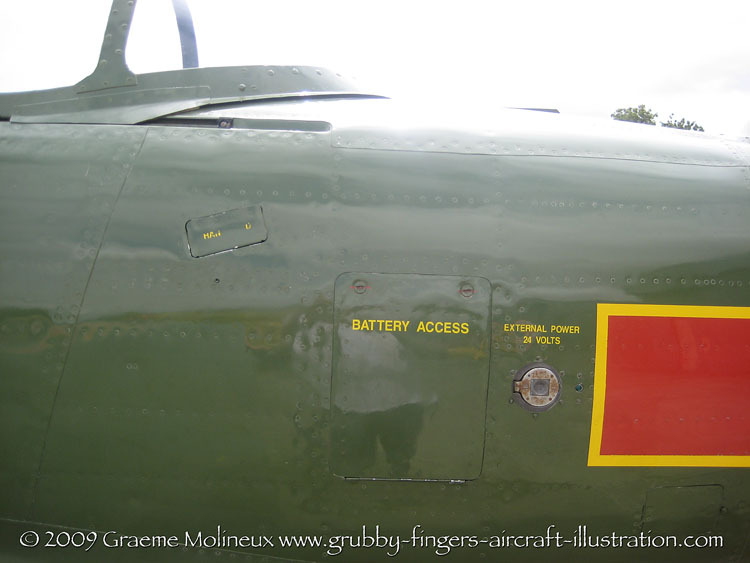 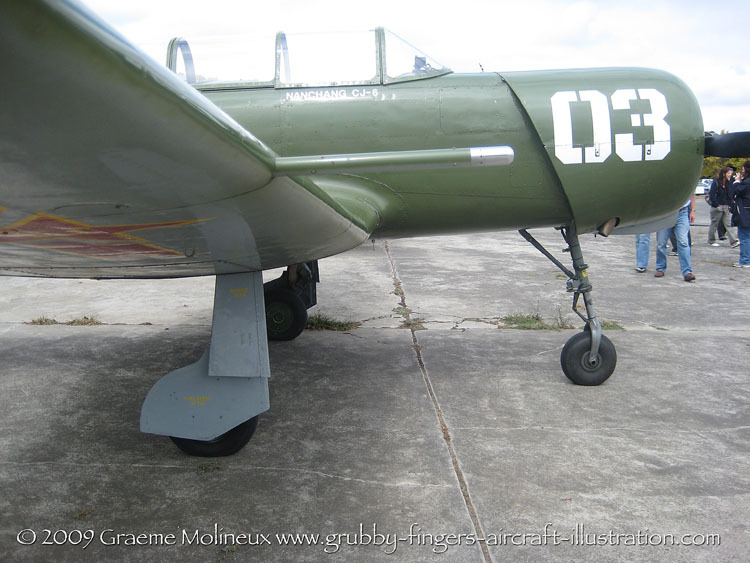 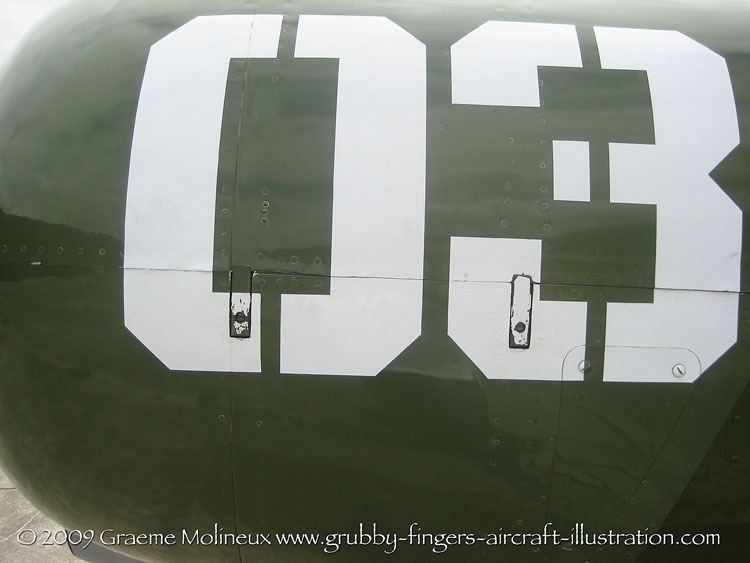 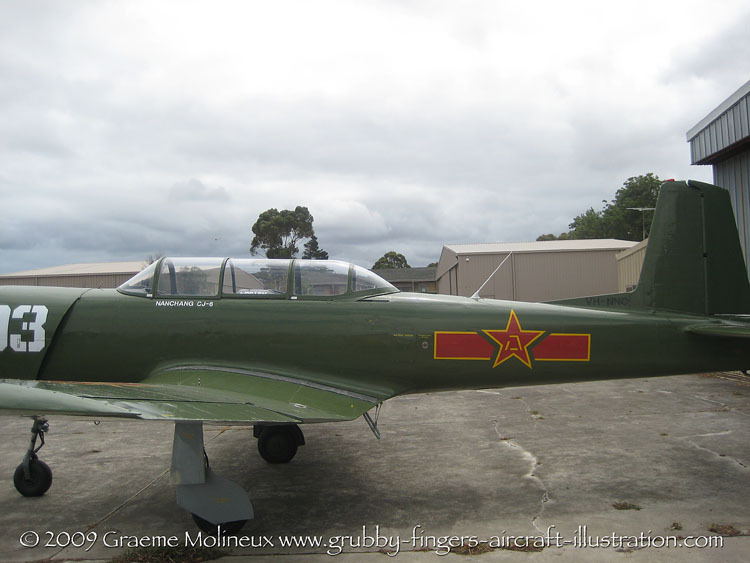 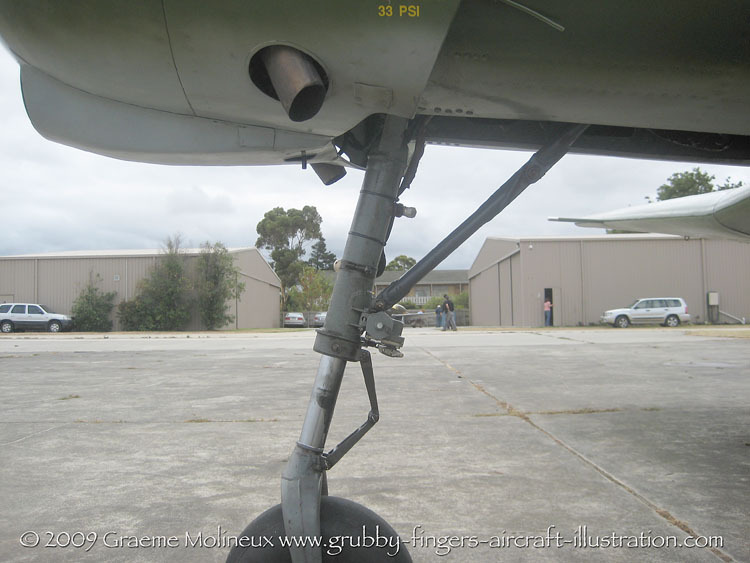 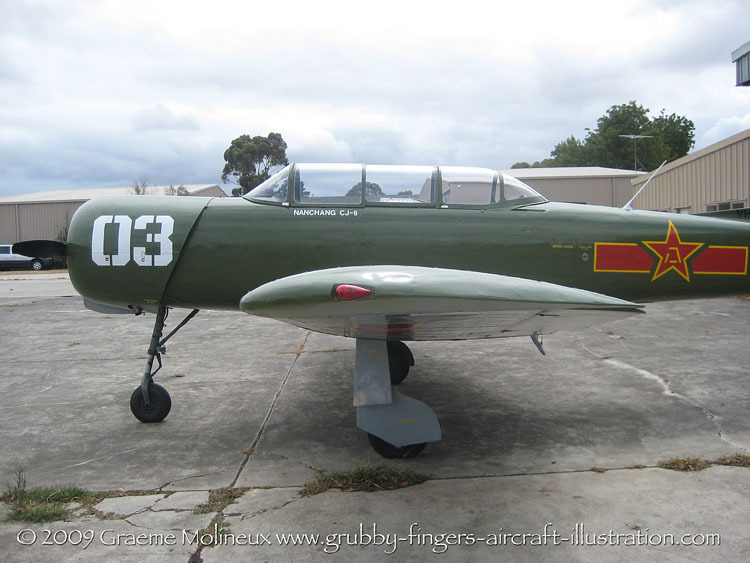 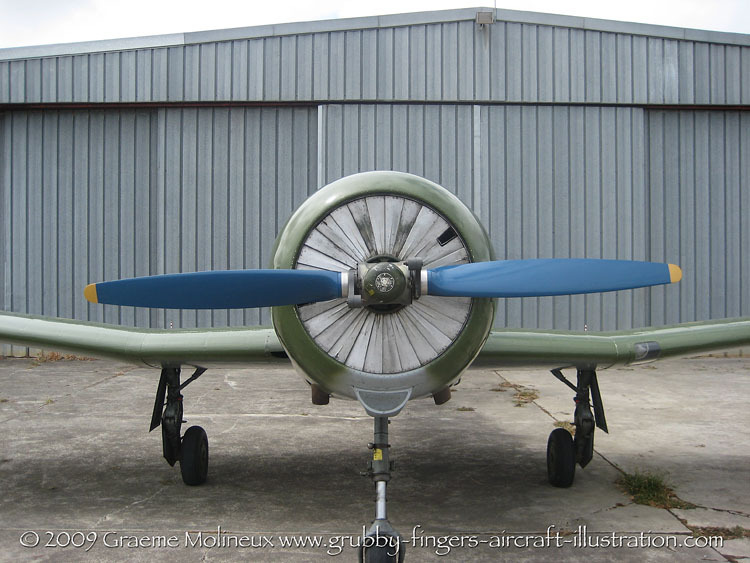 This Nanchang VH-NNC walkaround is another from the 2009 Open Day at Tyabb Aerodrome. 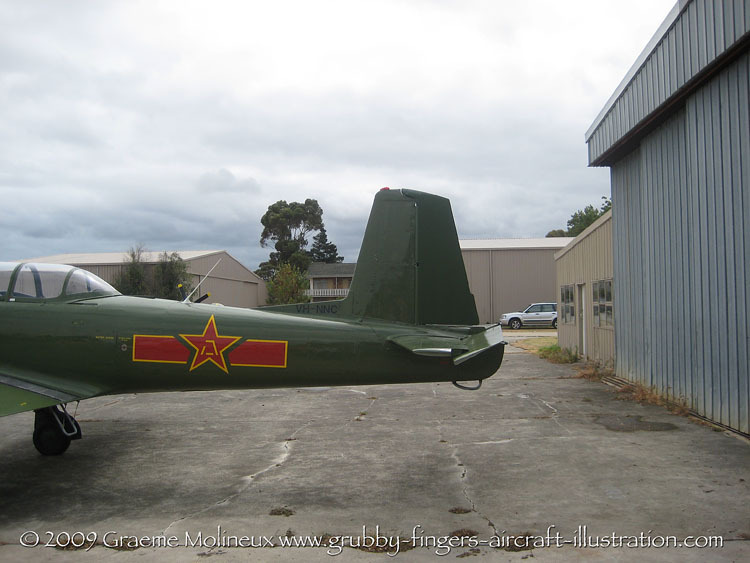 Worldwide the CJ-6 is proving popular as an affordable way to own and run a radial-engined aircraft. 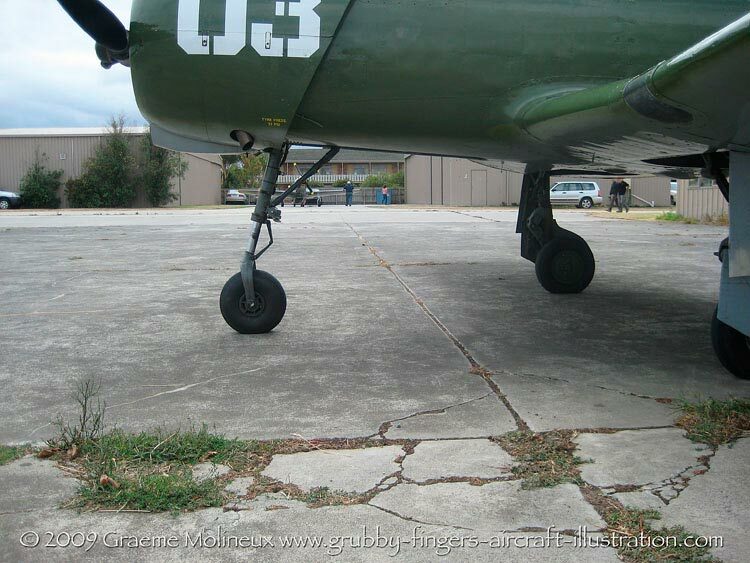 Spares are readily available as over 3,000 were made.